Join TAP as we collaborate with Chinese-American Service League (CASL) in their Saturday morning tea time program! This program helps Chinese immigrants develop their conversational English. Each volunteer gets a vocabulary packet with different dialogues and new words to learn and put to use. 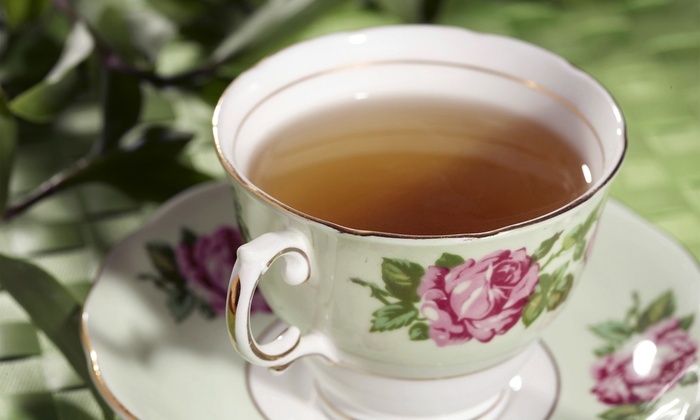 Come enjoy a hot cup of tea and warm-hearted conversations as we help one another and give back to the community. Get your ticket on Eventbrite today! 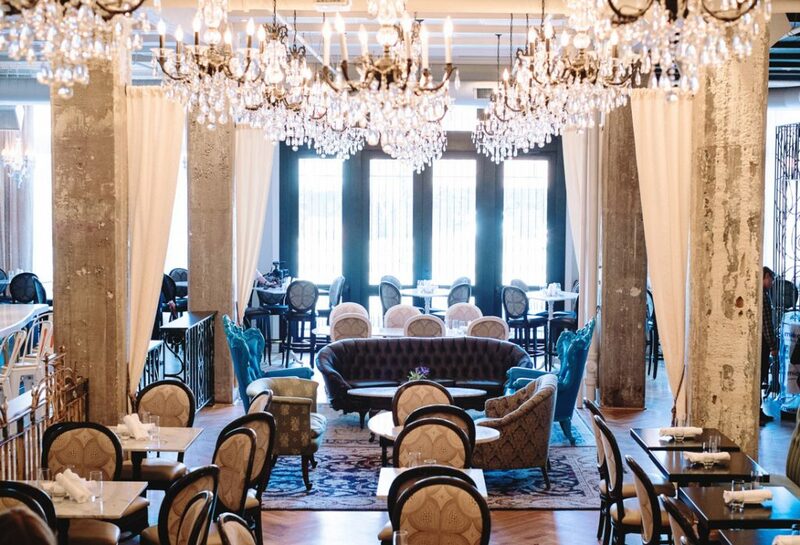 Untitled Supper Club is a contemporary revival of a classic 1920’s Prohibition-era upscale dining establishment mixed with a classic social club featuring live music and vintage cabaret-style entertainment. Untitled offers one of America’s largest Whiskey and Bourbon selection to pare with the Michelin rated food. On top of the fine dining and networking events, Untitled will also be playing host to a burlesque show named Birthday Suit – A Celebration for Michelle L’Amour starting at 9pm. Don’t miss out! Get your ticket at Eventbrite today. Please bring your business cards to distribute and for the free door prize raffle. 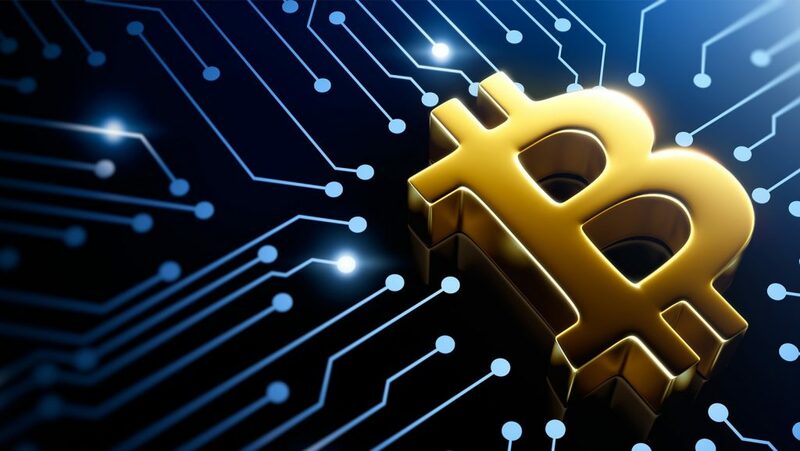 The event will proceed in all weather, therefore there will be no refunds. Attendees must be 21 years or older with a valid ID. 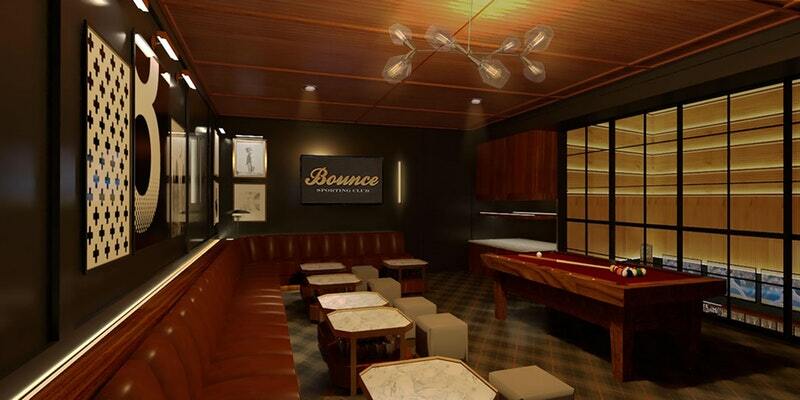 Come celebrate the new year with new and old friends at TAP-Chicago February Happy Hour on Wednesday, February 28nd at the newest and hottest venue in River North, Bounce Sporting Club! $5 Happy Hour Bar Bites including: Wings or strips, Flatbread (truffle mushroom, buffalo chicken, or hot sausage), Fried cauliflower, Fried mutz curds, Smoked chicken nachos, Fried mac & cheese, Truffle cheese tater tots, and House cut bistro fries. Cost: Free ticket in advance by Wednesday, February 21, $5 afterwards and at the door. Join the TAP-Chicago community service team on Saturday, February 17th as we volunteer at the Cornerstone Community Outreach. CCO is committed to addressing homelessness, providing shelter, and serving meals to the city’s underprivileged. The shelter’s doors are open year-round and they serve three meals a day to families and single adults. Please arrive on time for a brief orientation. We will be tasked with meal prepping and serving meals to the guests at the shelter. We recommend wearing clothing appropriate for the kitchen.We should finish cleaning up no later than 6:30 p.m. The nearest CTA train station is the Wilson Red Line station. Let’s go ice skating with TAP @Maggie Daley Ice Skating Ribbon on Saturday, January 20th! Admission is free. Rental charge for ice skates is $14 or feel free to bring your own. The Maggie Daley Ice Skating Ribbon is located in the heart of downtown Chicago near Millennium Park. 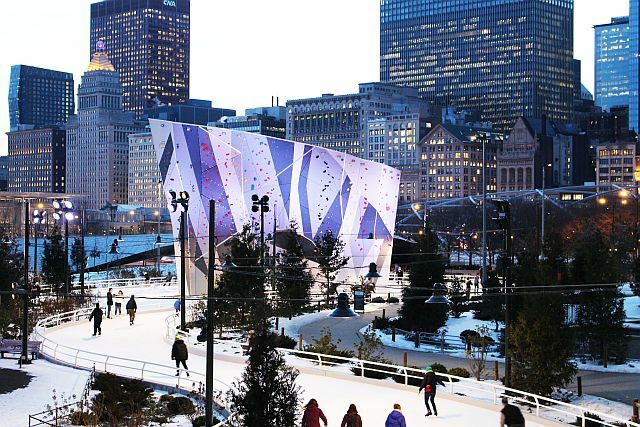 The skating ribbon is dramatically different from typical civic ice rinks, creating a multisensory activity that is integrated into the landscape. Skaters can experience “alpine in the city” as they lace up their ice skates and follow a path twice the length of a lap around a traditional skating rink. Complementing the ribbon are places to enjoy a cup of hot chocolate and rent skates. In the summertime, the Ribbon can be used to watch climbers on the climbing wall. •Skate sizes available are child’s size 8 through men’s size 13. Figure and hockey skates available. •Locker space is available for bag storage. Come socialize with new and old friends at TAP-Chicago January Happy Hour @Benchmark (second floor) on Thursday, January 25th! 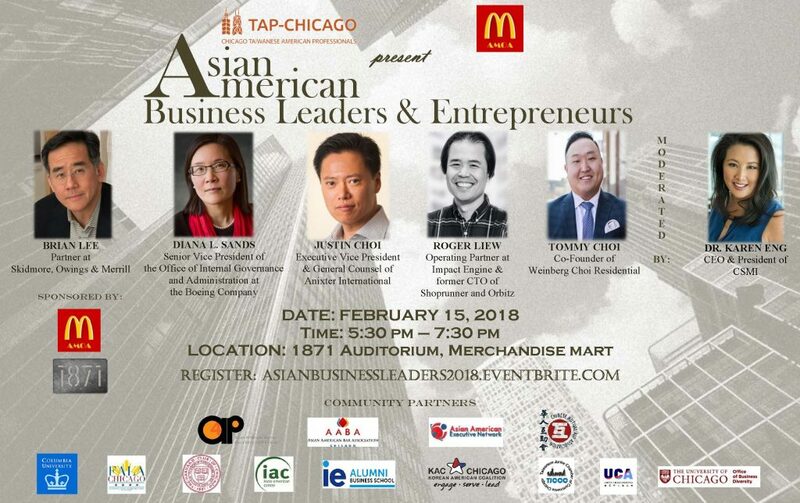 RSVP and get your free tickets early! $5 for walkins, non-refundable. It pairs great food and drinks with friendly service and strives to provide our customers with a powerful experience each time they visit. 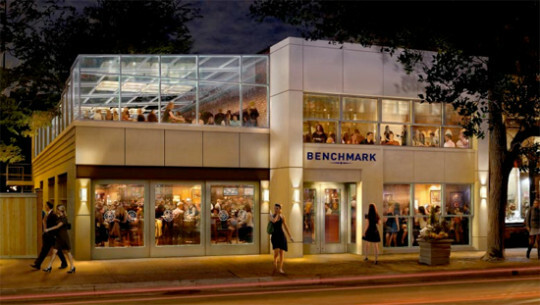 Our Benchmark concept is the perfect fit for the Old Town area in Chicago. The Benchmark menu includes some new and creative items as well as updated twists on familiar menu favorites. With 46 TV’s Benchmark is the perfect place to catch a game with old friends or make some new ones. 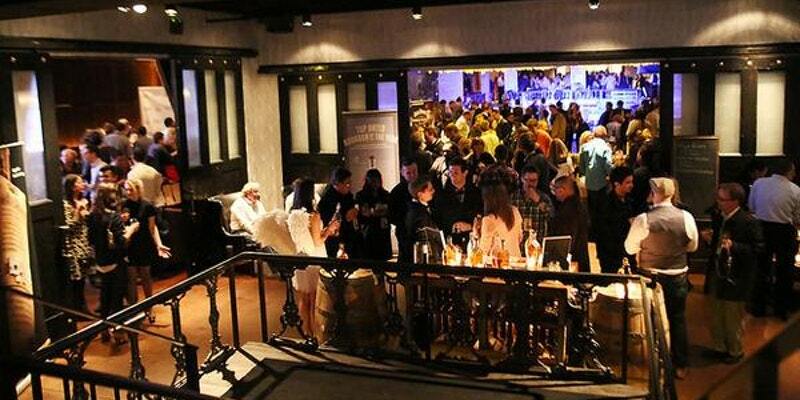 The highlight of the venue is the first of its kind, fully retractable roof covering most of the 2nd floor. It’s Chicago’s first convertible beer garden. If you are not able to join us at the talk, we will be socializing afterwards at Commons Club. Meet us there at 8 pm!